Bronze FX - Indiana opened in 2005 in Regency Mall. We recently relocated this store to Shelly Drive, in front of Tractor Supply and right next door to X-Clusive Nail Salon. 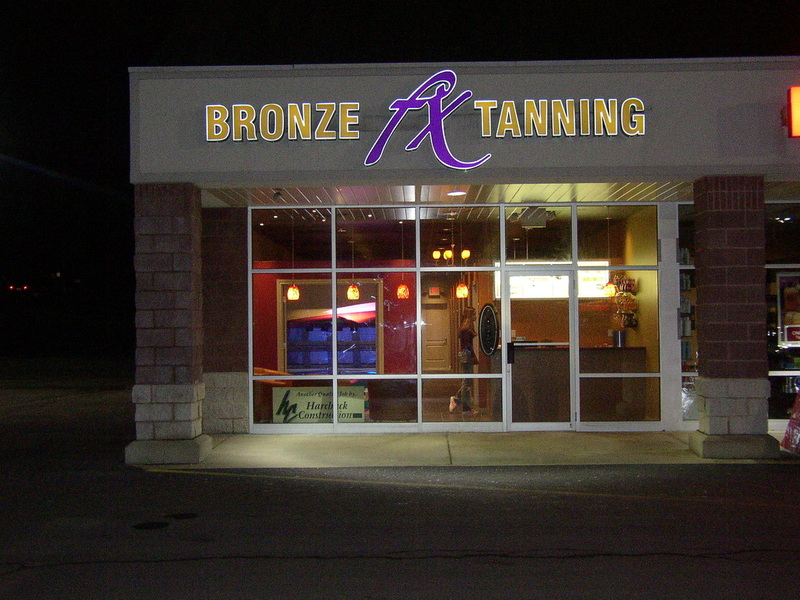 This location serves tanners in Indiana, Clymer, Shelocta, Homer City, and surrounding areas.